MVA operates every week day. We operate on the Hamilton County School’s schedule regarding holidays and cancellations due to severe weather. 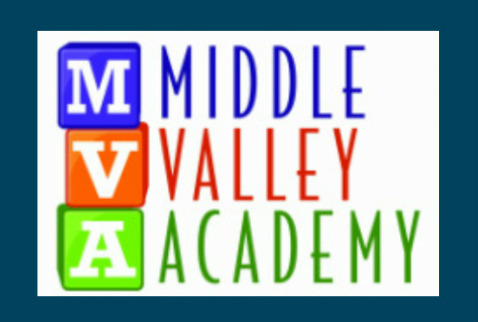 The MVA program is open from 9:00 a.m. until 2:00 p.m.